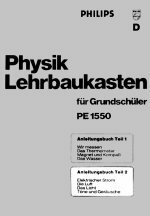 The PE 1500 series started in 1971 with PE 1501 covering magnetism, electricity and telecommunications, PE 1502 covering thermodynamics, acoustics and optics, and PE 1550 aimed at primary school pupils. 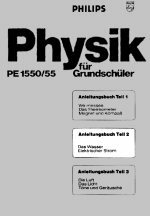 Early manuals for this kit are marked PE 1550/55; where PE 1555 denoted a classroom set containing ten times the material of PE 1550. 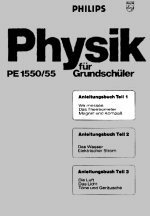 In 1979, PE 1501 and 02 were discontinued in favour of PE 1500 combining most of the contents of these with some new material. 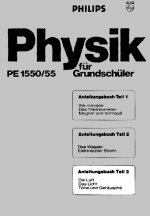 In 1980 PE 1540 was added, containing the chapters on magnetism, electricity and static electricity from PE 1500, but with a few parts not present in PE 1500, such as an improved version of the self-built electric motor from PE 1501. 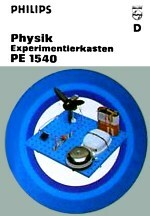 The diagram shows the related kits in the series; PE 1550 and 55 were independent from these. 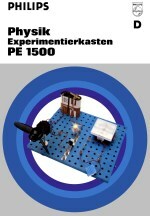 None of the kits are pure expansions requiring other basic kits, and no kit is a true superset of any other (though there is not very much in PE 1540 not also in PE 1500). 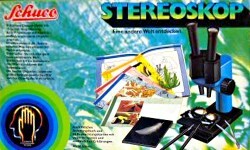 The new Schuco ABC or 6500 series only gradually replaced the older one. 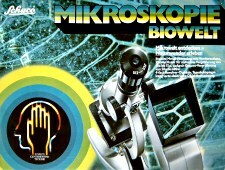 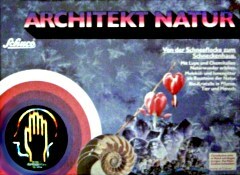 In 1983, the thematic kits 6521 Wetterkunde · Meteo Lab and 6531 Mikroskopie · Biowelt were introduced, with 6532 Architekt Natur the following year. 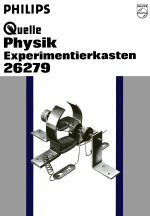 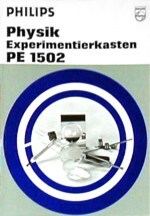 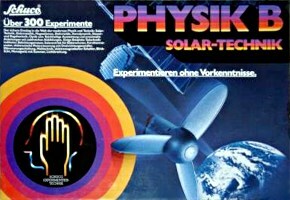 The last PE 1500 series kits didn't disappear until 1985, when replaced by 6501 Physik A · Elektro-Technik and 6502 Physik B · Solar-Technik (a superset of the former). 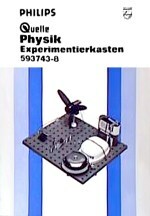 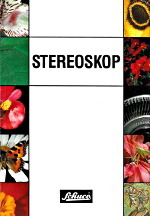 A final kit, 6533 Stereoskop was added in 1989. 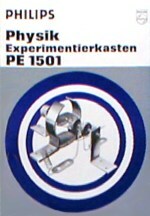 There were Quelle variants of several PE 1500 series kits, but I have seen none of any Schuco physics kit. 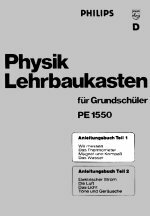 23171 seems to be a subset of PE 1550, while 26279 contains all of PE 1501 and parts of PE 1502. 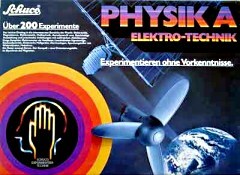 593743-8 seems to contain parts from both PE 1500 and 1540, without covering all of either kit.